You all are aware about what conditions our Indian women have in our Society . We all are taking about Women Empowerment but in our Indian Society we still giving preference to Men as compared to Women. 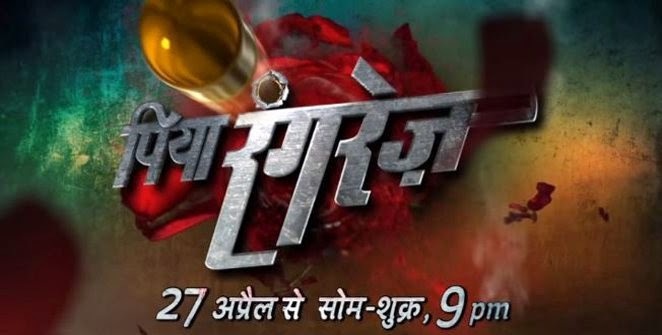 This Show is revealing the Face of Our Indian Men Oriented Culture . This show have UP and Rajasthani Backdrop. Sher Singh(Gaurav) is a strong Person who want to Win the Love of Shraddha (Shalu Shreya). This Show Story is revolves around the Surviving of 2 women in a Men Oriented society. The series will star Indian television actors and actresses.